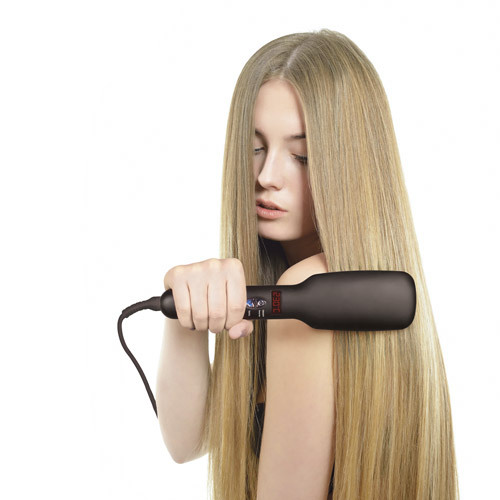 The Total Straight™ is the secret to achieving perfectly straight hair, quickly and easily. 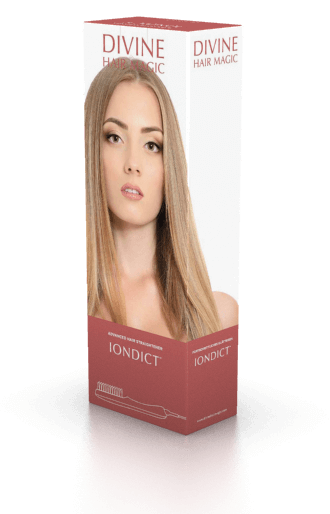 Its floating plates with ceramic covering protect your hair while adapting to the thickness of the section being straightened. 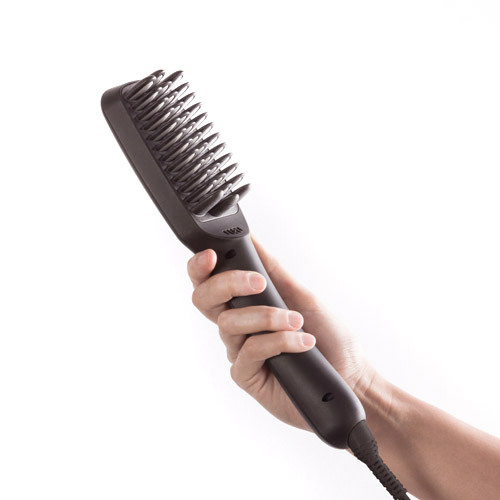 Maximum temperature: 200º C. Hair staighteners with safety lock and 360º rotating power cable.